Dress it red with our 4pack of 10cm Red Glitter Star Baubles, or at least add a brilliant accent of timelessly styled red to your tree this festive season. Our Red Glitter Star Baubles have a glass style finish, pretty silver tops to hold a hook or thread for hanging and are embellished with gorgeously detailed silver stars. Red isn’t a colour for the shy, so don’t hold back when you use these crimson lovelies in your decorating scheme. Try co-ordinating with our Silver Glitter Star Baubles or our Antique Silver Glitter Star Baubles for a wonderful look this Christmas. 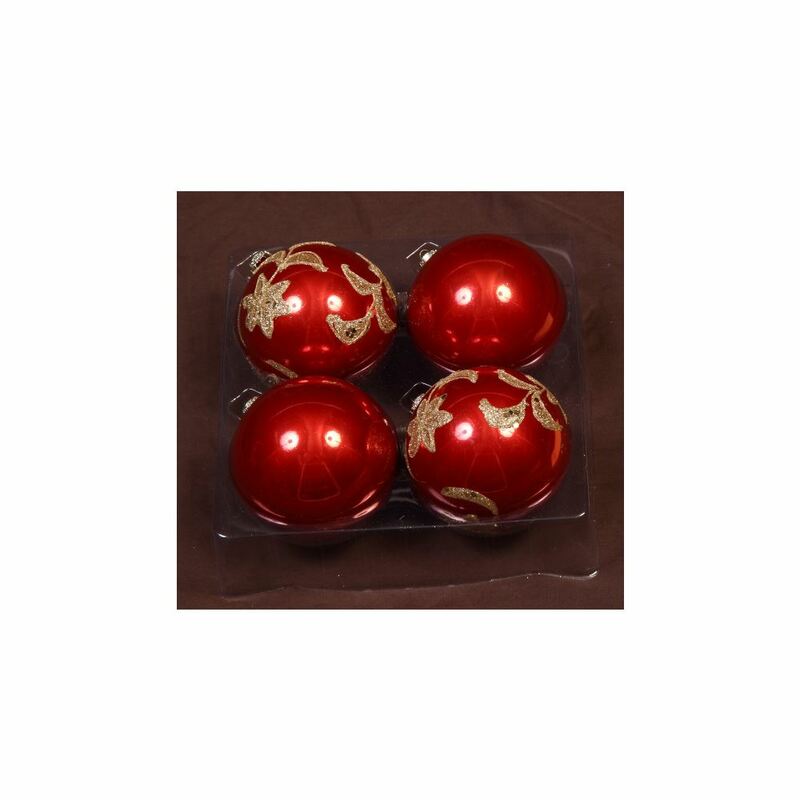 If you have young children or pets in your home, our baubles are a great choice for you. 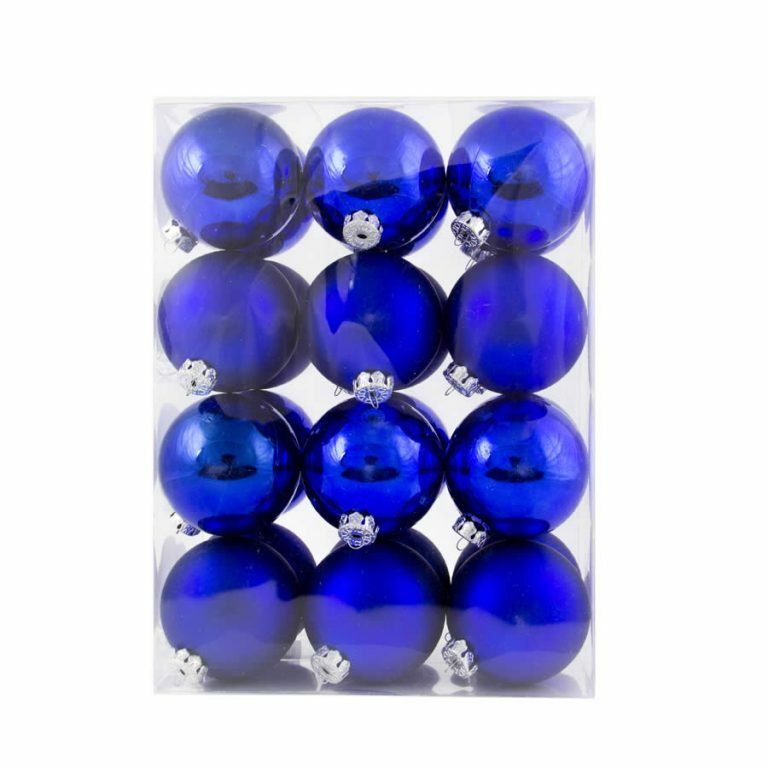 All Christmas Kingdom baubles are shatterproof meaning you don’t have to worry about injuries or breakages with your Christmas Decorations.